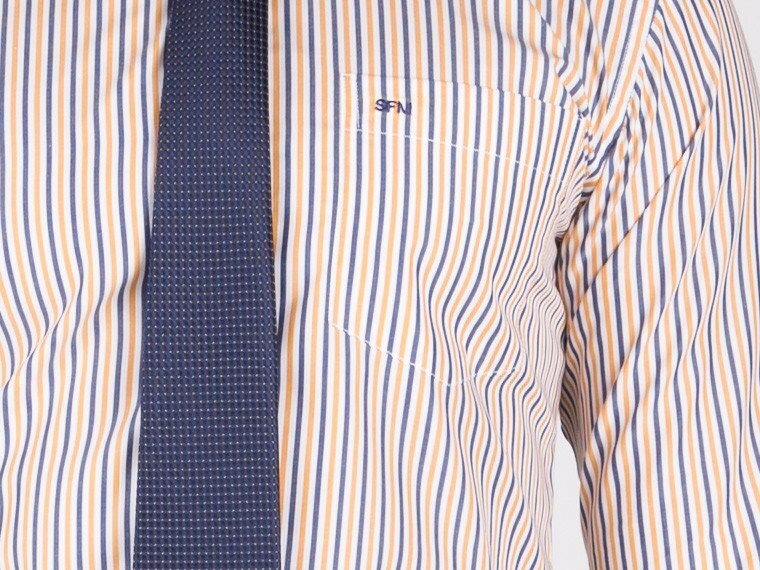 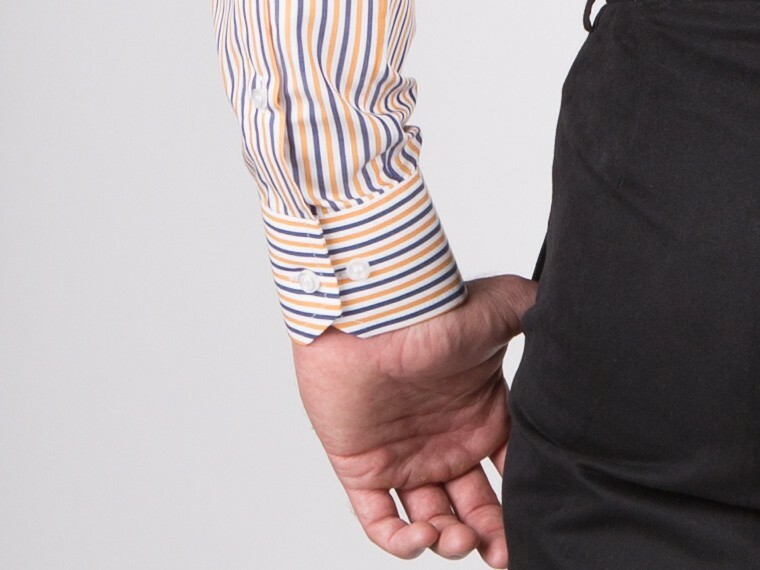 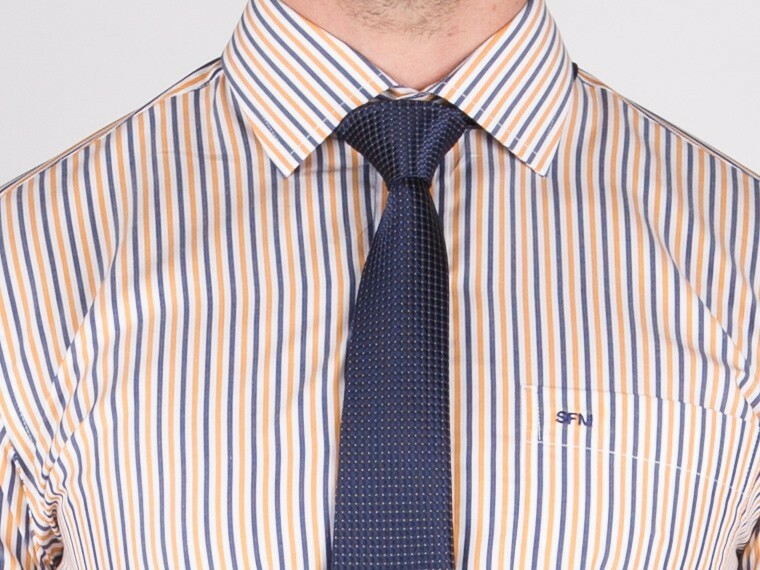 Made from 100% 2 ply Italian cotton, this custom shirt is at once modern and polished. 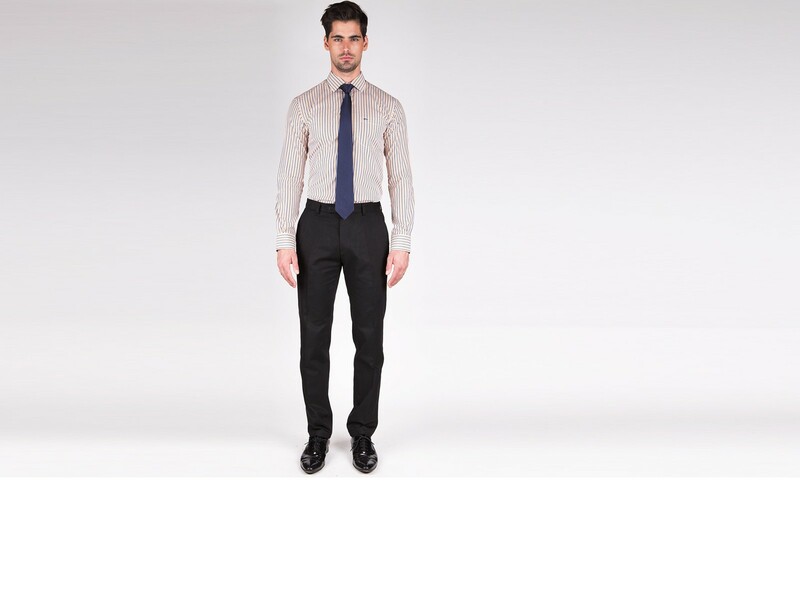 Team yours with a blazer for a handome look for work or a pair of jeans for a casual evening out. 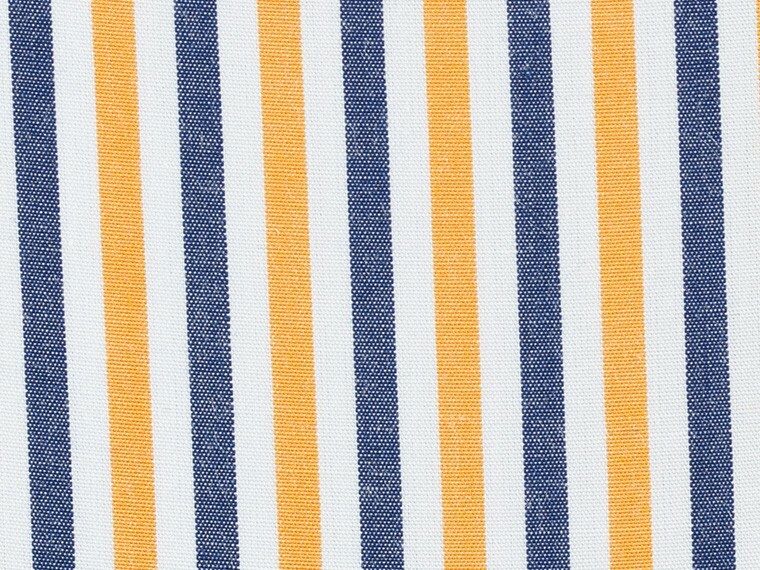 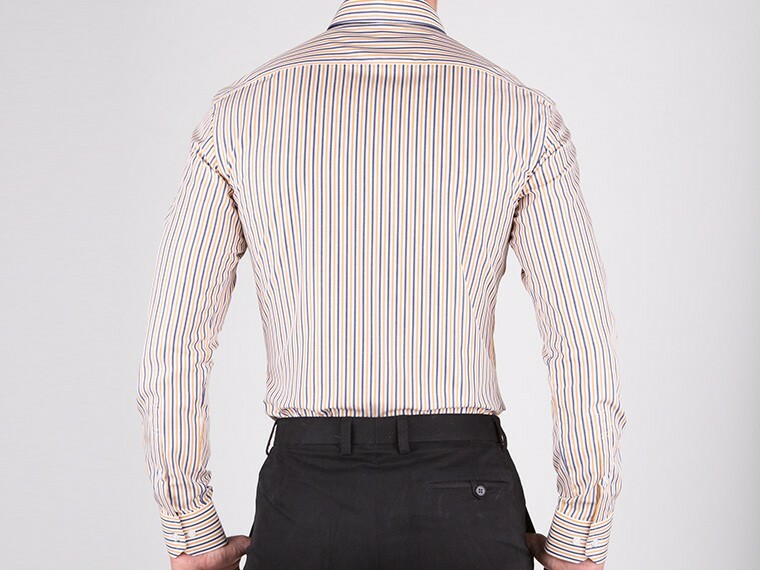 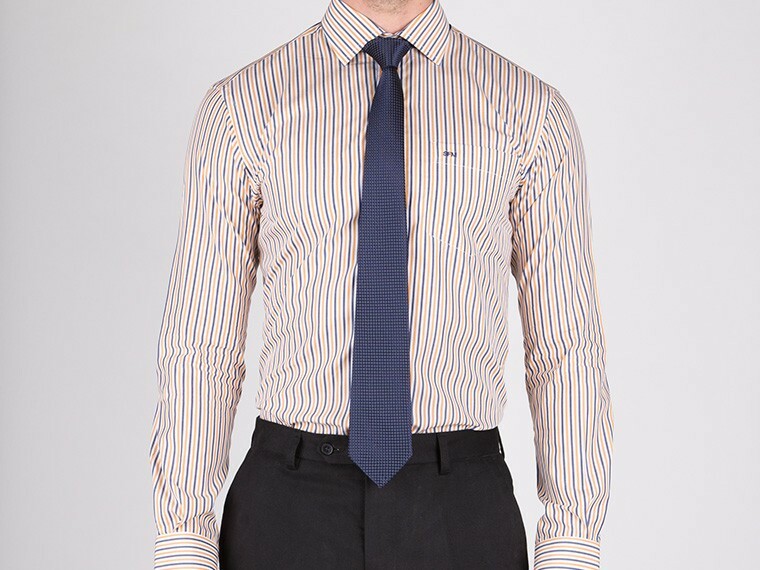 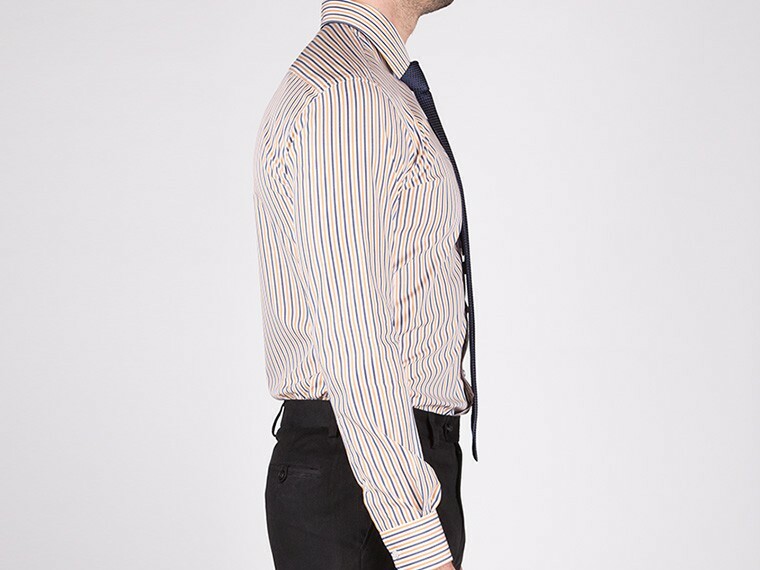 Made from 100% 2 ply Italian cotton, this cusotm shirt is at once modern and polished. 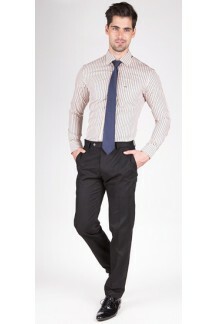 Team yours with a blazer for a handome look for work or a pair of jeans for a casual evening out.